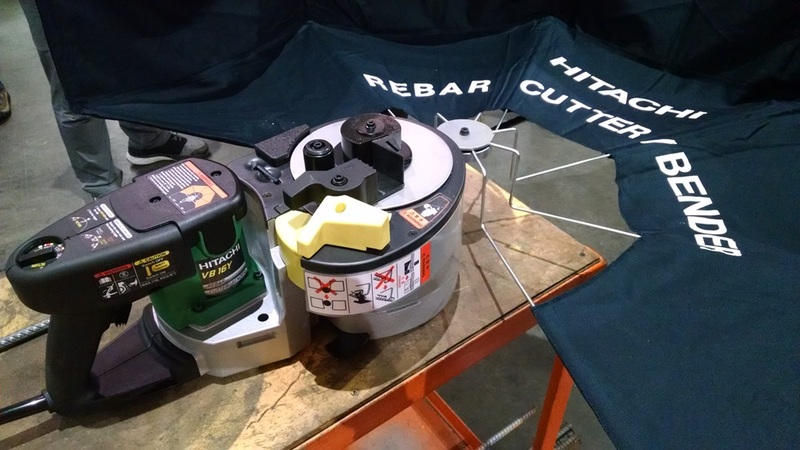 It’s always fun to see Hitachi’s oldie-but-a-goodie rebar bender/cutter do its thing. You want a 45-degree bend in rebar up to 5/8-inch thick? Easy. 90-degree? 135, 180? No problem. Shear straight through? Sure thing. As fascinating as it is to see this tool effortlessly make pretzels out of high-grade steel, I think it’s even more fascinating that a cordless version is on the way. This tool can bend 5/8-inch rebar like it was a paper clip and snip clean through it twice as fast. Now if it just had flesh-sensing safety technology, this thing wouldn’t seem so scary. 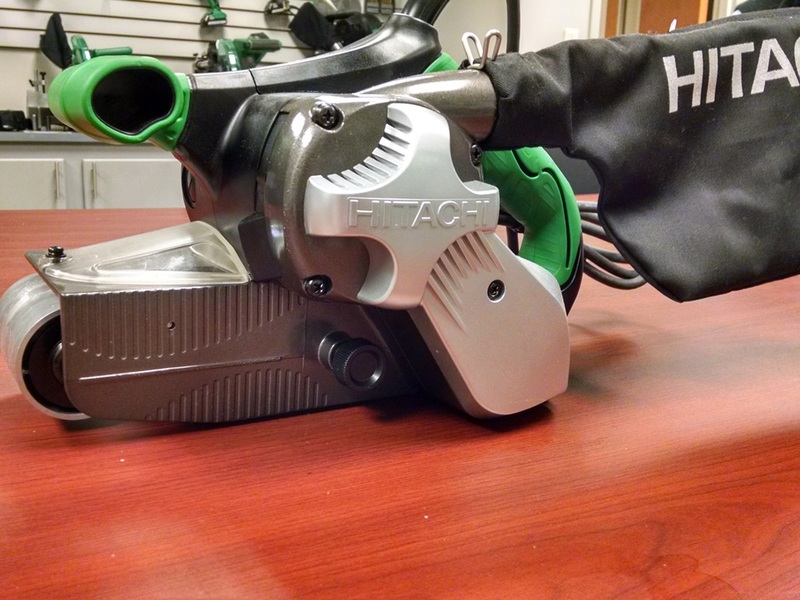 A rare bird nowadays, this full-size belt sander is part of Hitachi’s corded tool line. 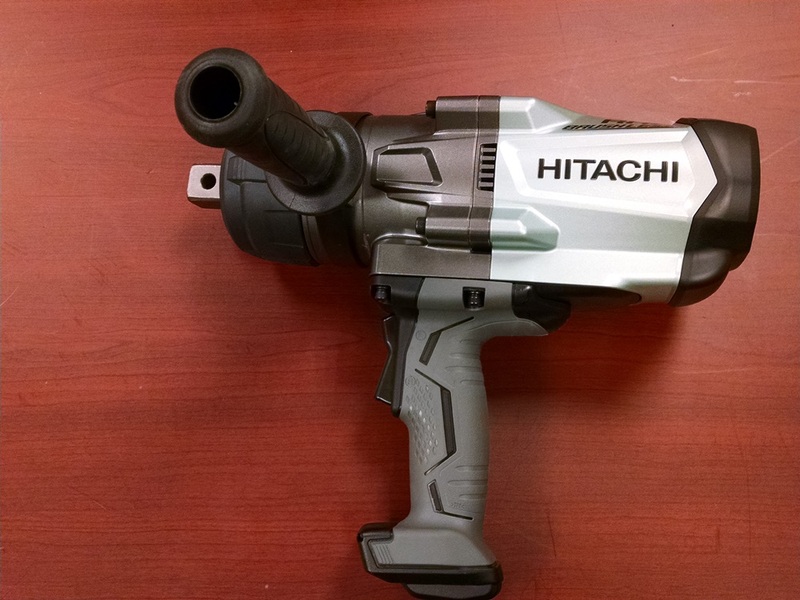 Hitachi’s heavy-duty corded impact wrenches come in sizes up to 1-inch drive. 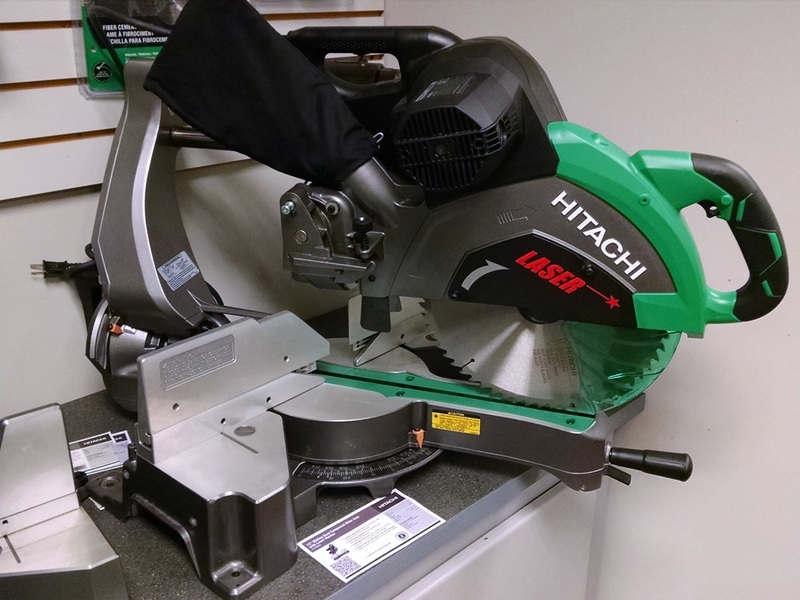 Hitachi sliding miter saws are available in 12-inch, 10-inch, and the size the brand pioneered decades ago, 8 1/2-inch. Stay tuned to HomeFixated.com and our social channels for more breaking news from Hitachi, available March 12th. Hitachi MultiVolt, Yeah IDK, show it even somewhat close to a gen 3 m18 Milwaukee Red, or even the premium flexvolt Yellow & Black, then & only then oh Yeah & the price comes way down I would then consider purchasing a Hitachi MultiVolt Triple Hammer !!! !